SouthWestFD | FT2G Devon Pitch 2016 Winner Announced! A catering business that provides exciting food experiences using the West Country’s finest produce has won our co partnered Fast Track to Growth Devon Pitch 2016. 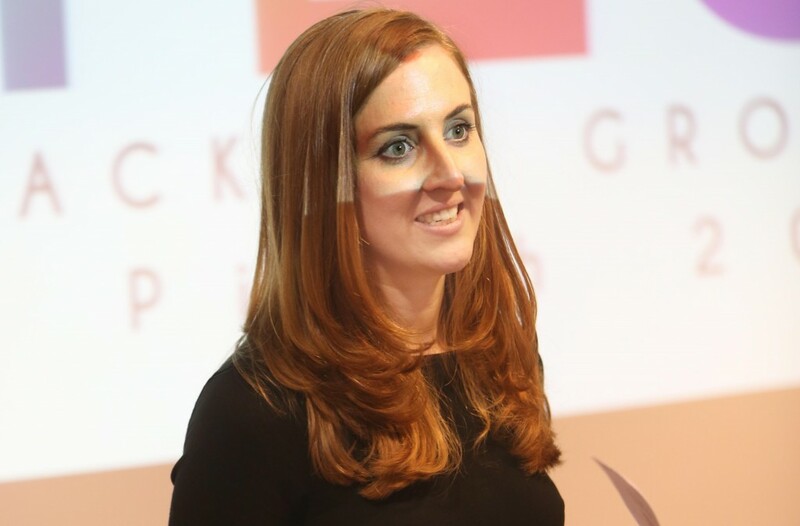 Pickle Shack has secured £15,000 worth of financial strategy, PR and marketing support for the rest of the year, after a final pitch event in front of a panel of judges in Exeter last week. Thirteen companies including Bluebird Care, Custodian Solutions, Otter Valley Dairy and Salcombe Distilling Company were selected for our business growth programme, developed in partnership with PR, marketing and design agency Astley Media, plus headline sponsors Crowdcube, Exeter Innovation Centre and Innovate Exeter. Pickle Shack, run by Jodie Sawatzki and Josh McDonald-Johnson, and based at Woodbury Salterton near Exeter, organise and run pop-up restaurants and ‘Grub Clubs’ alongside corporate and wedding catering, private dining and cookery workshops and demonstrations. Kids Holiday Toys, which hires out boxes of toys, books and games for children on holiday, were awarded the best start-up prize, giving the company access to on-going support to develop the business in the coming months. 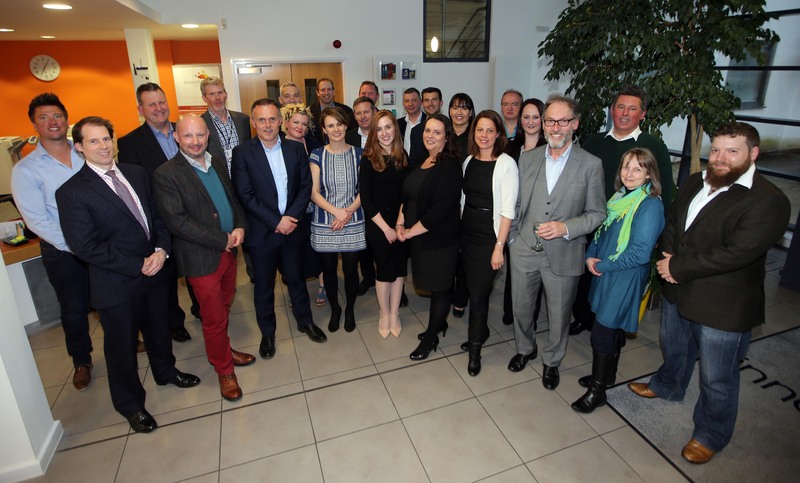 Fast Track to Growth saw the shortlisted companies benefit from a series of workshops led by experts to develop their plans for growth, culminating with Thursday’s pitch event at Exeter Innovation Centre. Other companies in the group selected for the programme were OneFlow from Exeter, TIC Training of Brixham, Essential 6 of Torquay, If Everyone Cares of Dawlish, Dial South West of Newton Abbot, Yonder Berries, based in Lustleigh and Southern Filters of Axminster. The judging panel included the sponsors of the programme, Richard Eckley of CrowdCube, Phil Sampson of Sampson Hall, Ross Bellotti of Kingfisher Print, Simon Morris of Stephens Scown, Joanne Johnson of Santander and Robin Jackson of Exeter Innovation Centre. Richard Eckley, of headline sponsor Crowdcube, the world’s leading investment crowdfunding platform, said: “Congratulations to Pickle Shack and Holiday Toys. From the very start of this year’s Fast Track to Growth programme they’ve shown an eagerness to learn, combined with a passion for their business and a strong focus on growth. All the shortlisted companies become members of Fast Track to Growth, with access to business support. Other Devon companies are also able to apply to join and benefit when FT2G 2017 is launched later this year.